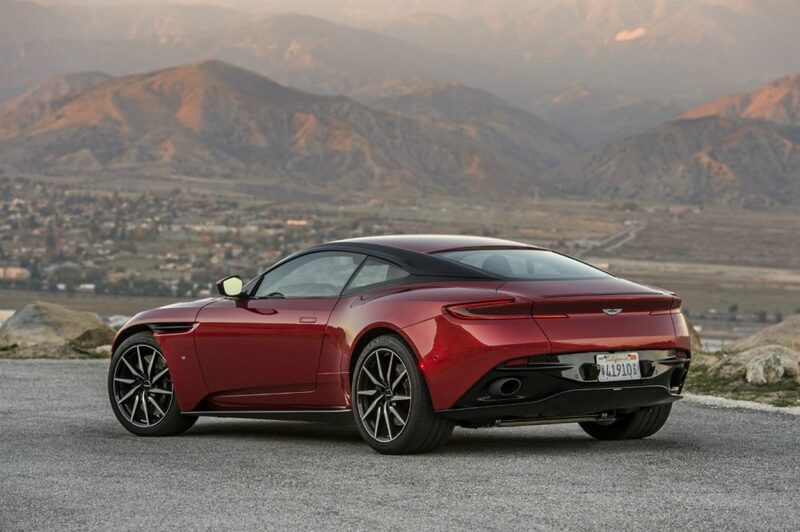 Only 10 Aston Martin DB10s were made, and only for use (and abuse) in the 2015 James Bond film Spectre. 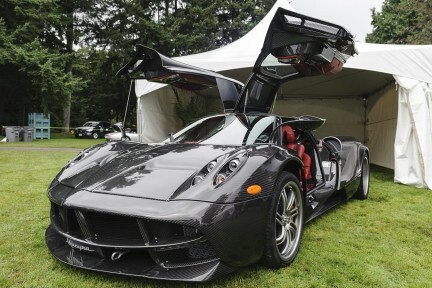 Two of the vehicles belatedly made it to auction, fetching in excess of $2 million each. (Goldfinger was the first Bond film to feature Aston Martin, back in 1964, with Sean Connery behind the wheel of a DB5. Impression made.) 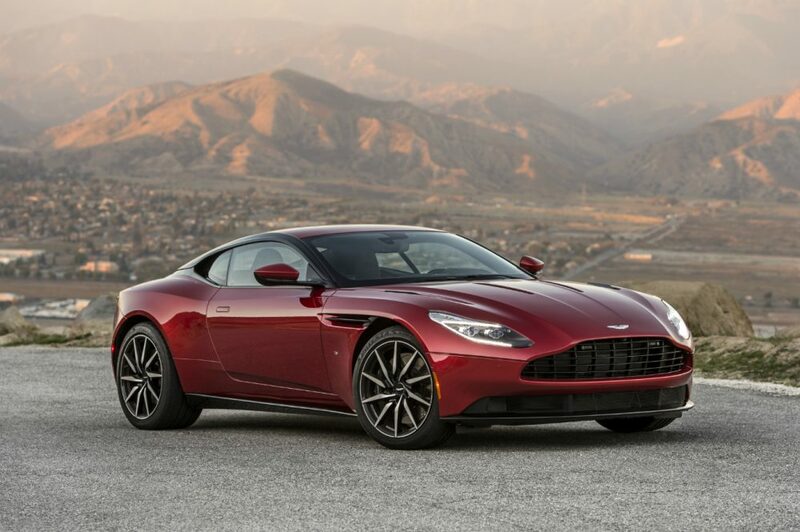 The DB11 is an evolved successor, and is actually available at Aston Martin boutiques throughout the world; there is one at the Dilawri-owned showroom on Burrard, in all its Frosted Glass Blue, V12 glory. The DB series was named after company owner, as of 1947, Sir David Brown, who purchased the then-struggling brand, and brought it roaring back to life. 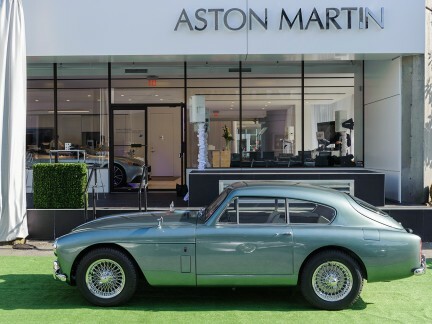 The DB label to this day signifies what Aston Martin thinks of as its DNA statement—that is, the series showcases its latest technological and design features, all under one bonnet. That bonnet is one of the advancements for this car. It is a clamshell construction, which enables safety features without any compromise to streamlined performance factors. And it is hinged forward, which is, well, really cool. Observing technicians working on the battery system, with the hood raised and hovering above the front grill, is a sight to behold. 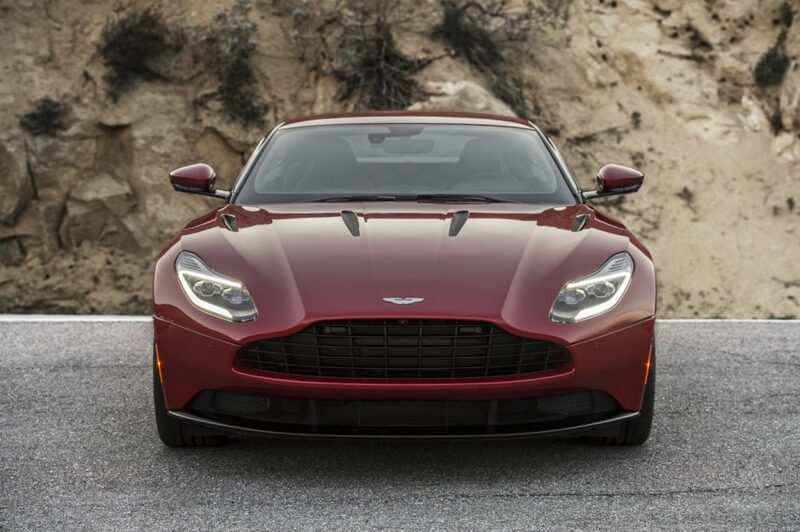 And speaking of the grill, an iconic Aston Martin design is slightly more prominent on the DB11, making it new, but still instantly recognizable. With an extended wheelbase, the V12 engine now sits slightly further back, adding to the car’s balance and overall road handling. Doors, headroom, and legroom are all expanded as well. The engine itself is twin turbo-charged, and if you actually wanted more power, you’d likely need a jet plane. Zero to 100 kilometres per hour in less than four seconds means this car has more to it than its manifestly good looks. Significant, patent-pending innovations have improved aerodynamics. 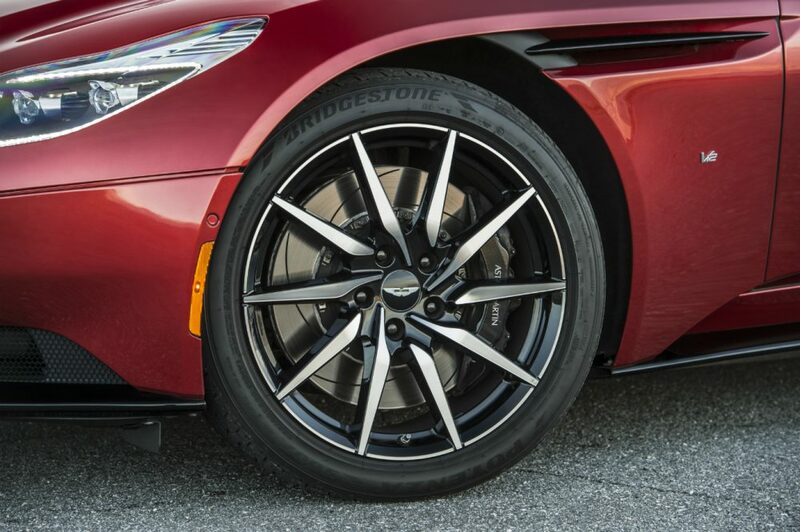 First is what the company calls Curlicue, which is a venting system in the front wheel arches, concealed under the clamshell—this funnels air from the top of the wheels, out through recessed apertures on the sides of the car. The second, called Aeroblade, is an adaptable system placed in the trunk area of the car that acts much like a traditional spoiler; it takes internal air pressure and vents it out the back. 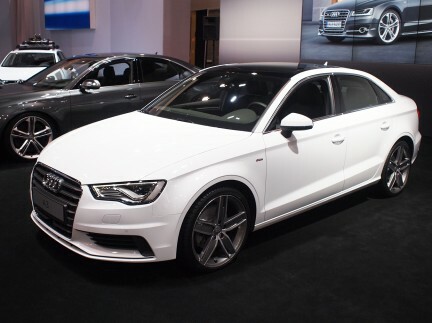 The two modernizations make both front and rear aerodynamics more pronounced and driver-friendly. 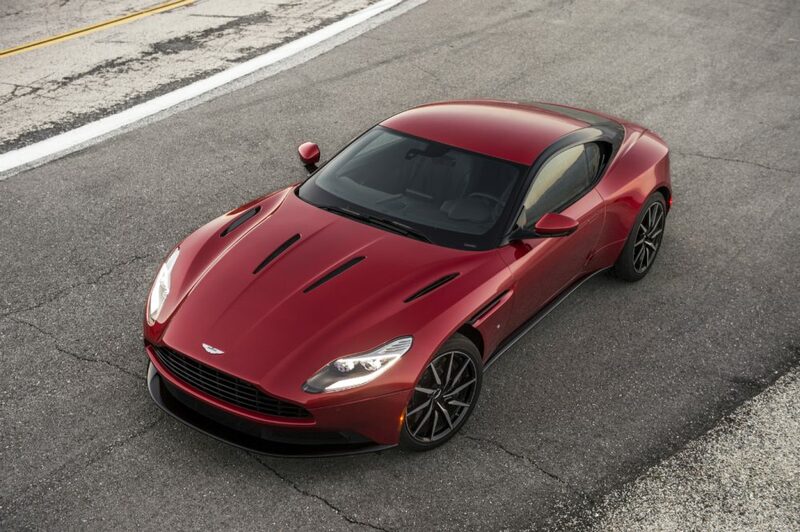 The cabin of the DB11 is a model of tasteful wood, leather, and other materials, with the utmost in technological prowess in the digital screen displays, stereo, and navigation. The detailing options, including embossed and brogued leathers in various colours and textures, are virtually unlimited. 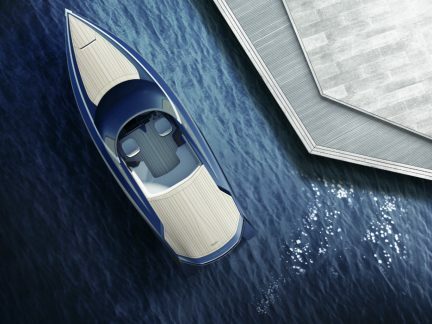 It all melds into a uniquely advanced driving experience, with the full weight of an illustrious racing and motoring history—not to mention Bond—behind it.